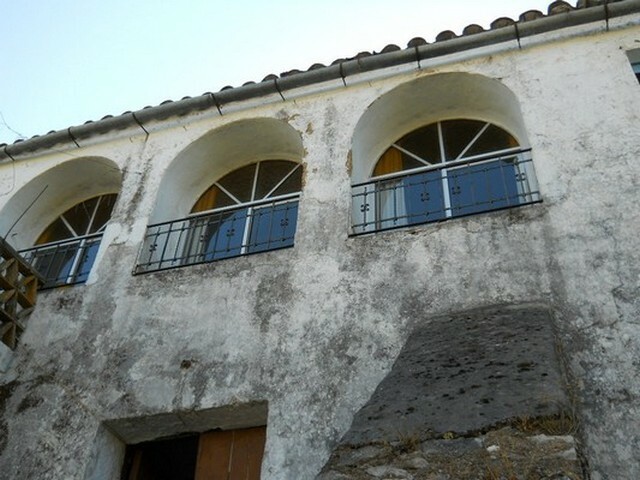 One of the few rare gems of gaucin left, this property is a large old town house with clasical features including a large bodega, ( wine celler ), it has many different rooms all tiled with hydrolic tiles ( no longer made ), it has many rooms and a large garden at the back, also large arched windows facing out over the garden offering spectacular views. 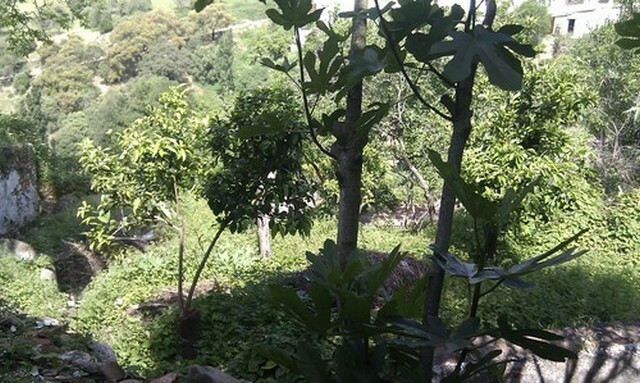 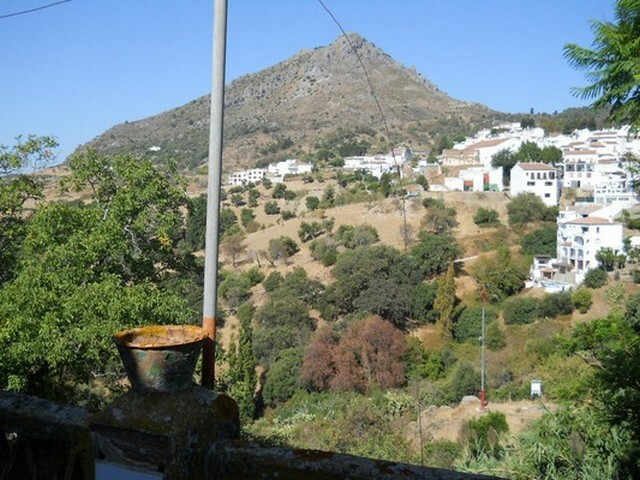 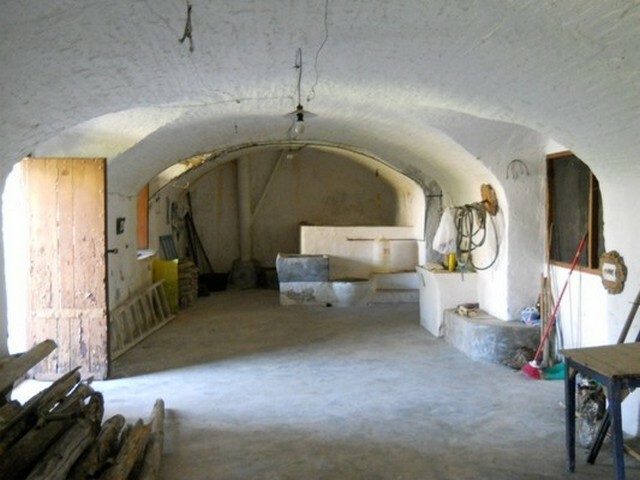 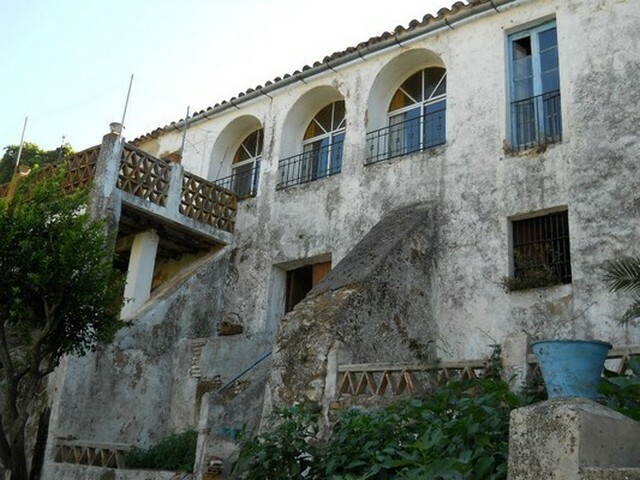 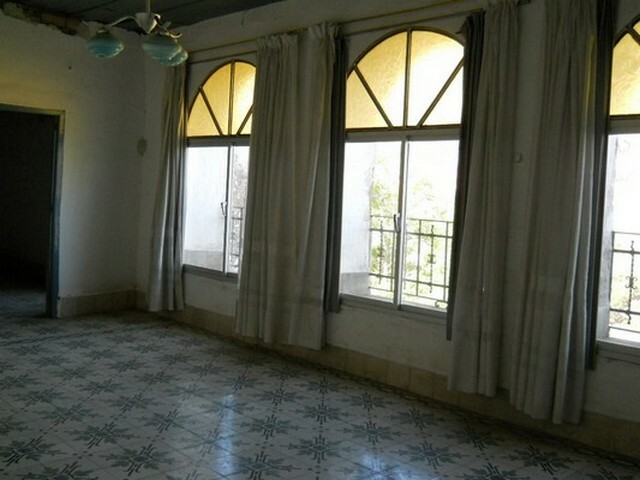 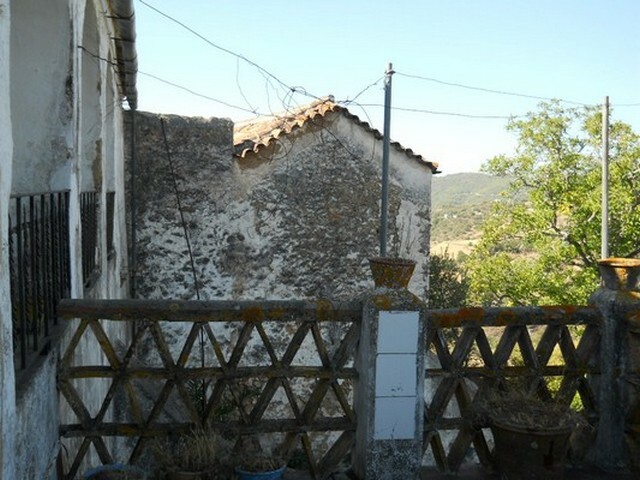 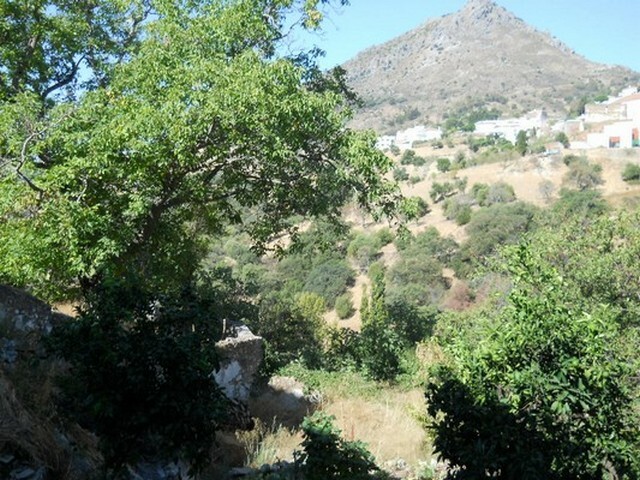 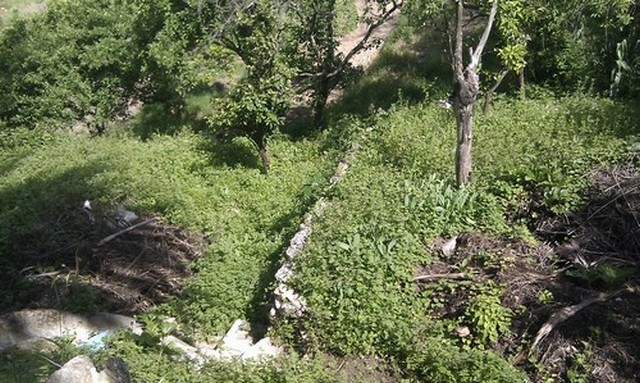 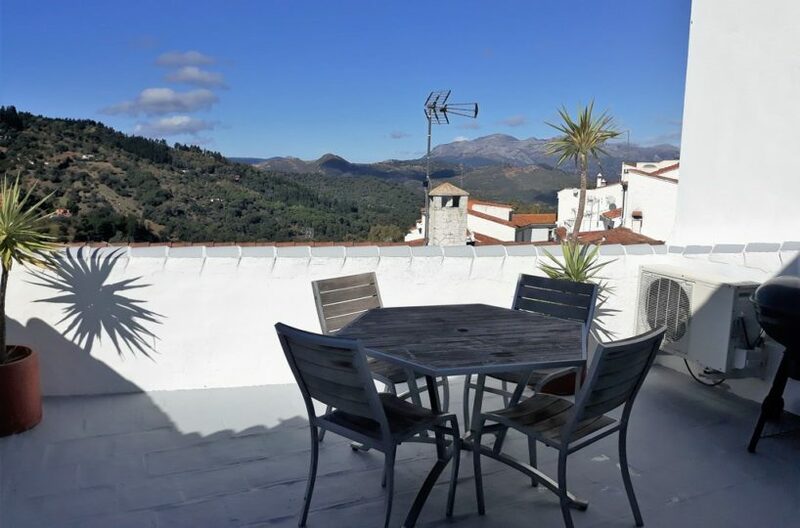 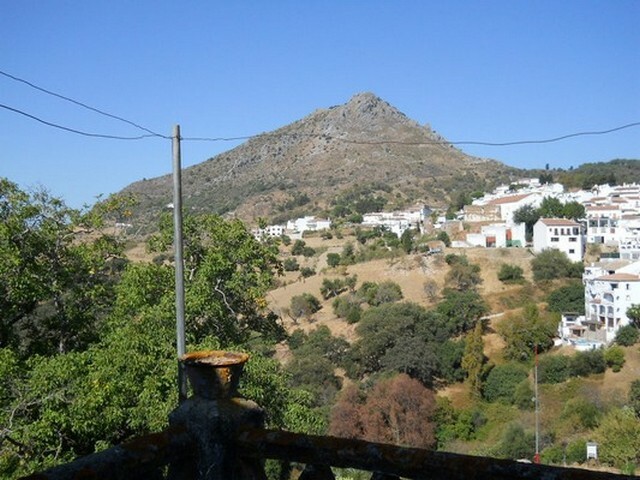 Aproximately 400 m2 plot and 340 m2 built with room for more this property would make a perfect B&B or spectacular home, plenty of room for a pool though it does have a water storage tank which would have been used as a pool a long time ago. 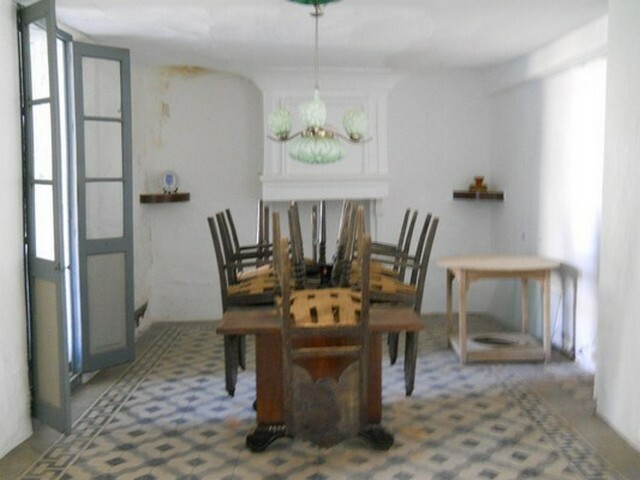 There are very few properties left like this, untouched by time with all original features, making them rare gems if you are lucky enough to be able to get hold of one.